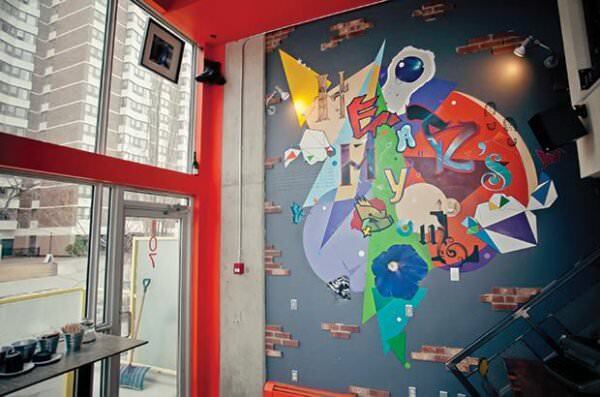 Hear's My Soul Cafe has an ultra-urban-funk vibe with an intimate artisan touch. Their coffees are made with locally roasted beans and they serve local, fresh and delish food! Grab a coffee and listen to good live music. Get 10% off all food and hot drinks with your HI membership card.